1200.00 sqft. - 1768.00 sqft. 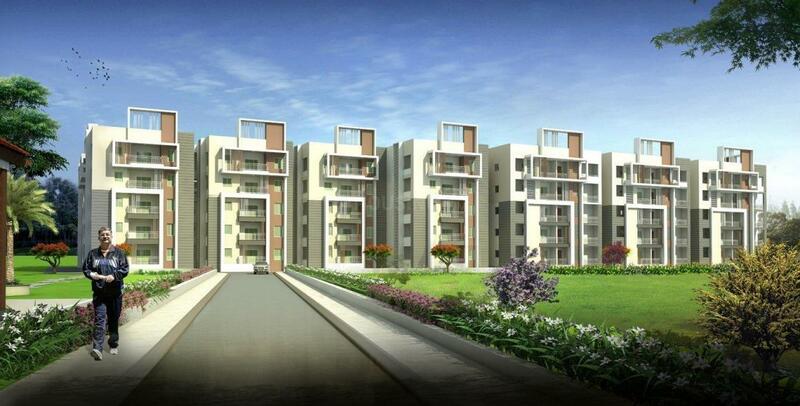 Pavani Divine is a creation that encapsulates aspirations, lifestyle, luxuries and several other attributes that come together to fulfill ambitions and dreams of several home seekers. Come make your way in to a world thats as large as a warm-heart, waiting to welcome many a dream, many a desire, and many a wonderful family. Loans are approved by SBI and LIC. Make yourself part of a life where you can explore more always. 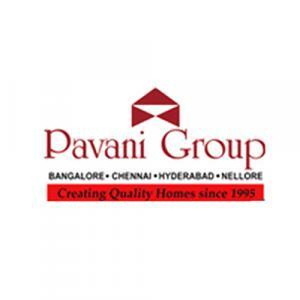 Pavani Group is a renowned name in the real estate industry. With its innovative methods and high quality architectural planning, the group continues to successfully beautify the skyline of South India namely Hyderabad, Chennai, Nellore and Bangalore. Understanding the modern requirements of a home buyer, the firm focuses on creating custom made homes that match the myriad taste of all its customers. Their commitment and drive for success has rightfully helped them earn a reputation in realty sector. Abiding by their core values of integrity and trust, the group strives to achieve customer satisfaction by paying utmost attention to important criteria like quality, on time delivery, safety & environmental concerns.